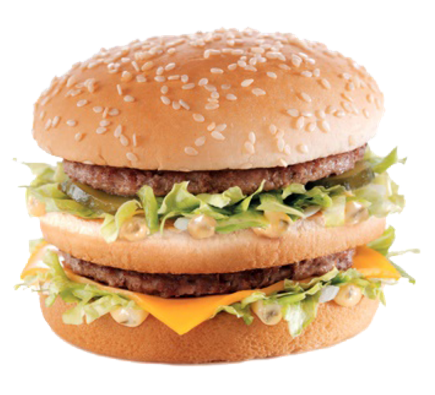 The BIG MAC™ is a trademark and a sandwich sold by McDonald’s ©. 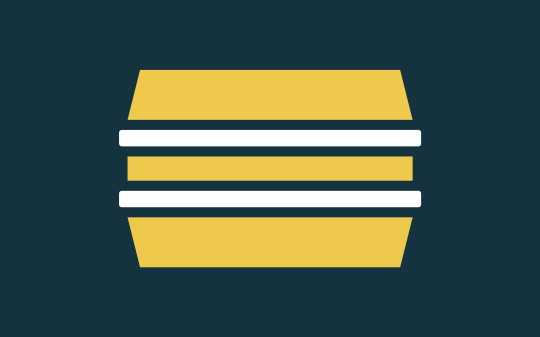 According to our analysis: in November 2015, the cost of raw materials in the Big Mac was 0.79 euro. We are able to model any type of product. Agribusiness as industrial, composed of metals, plastics, chemical products, materials etc. Suggest us the products you want to model! 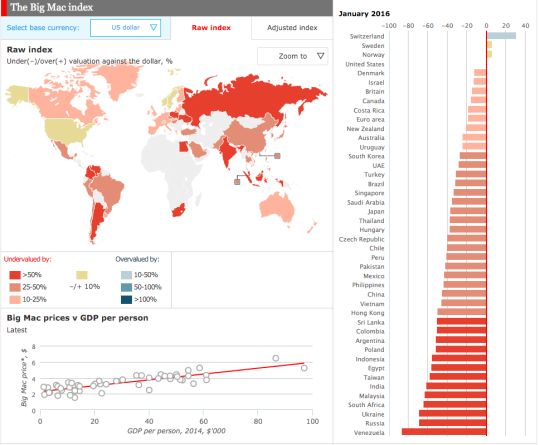 The Big Mac Index is a popular indicator invented in 1986 by The Economist. This index records the price of the legendary Big Mac in different currencies in each country in which it is commercialized. It allows to measure in a rough waythe purchasing power parity in different parts of the world. To illustrate the volatility of agricultural raw materials and potential changes in the cost structure of a product, we decided to publish the cost of the Big Mac. TO do so, we aggregated the cost of each raw materials present in the famous sandwich. That’s how the cost of the Big Mac was born. So there is the composition of the various ingredients of the Big Mac, for a total weight of 245 grams. Let’s now build the cost of a Big Mac adding up the price of the different ingredients. We used for that various indicators from CommoPrices.com. N.B. : as McDonald’s explains on its website (French link, this we run this study for France), the meat comes for 49% from France, and for 51% from Ireland, Netherlands and Italy. The price dynamics may be slightly different depending on the country, so we have reconstructed a price taking into account these dynamics. Here are the price dynamics of the different inputs. Here is the absolute cost in euros (€) of the different ingredients in the composition of the Big Mac. It is built from the estimate in grams of the various ingredients present in the sandwich, and from the price of each ingredient in euros per ton, based on our data. 1 / The cost of all the ingredients which are in the Big Mac varies between 70 and 80 cents of euro. 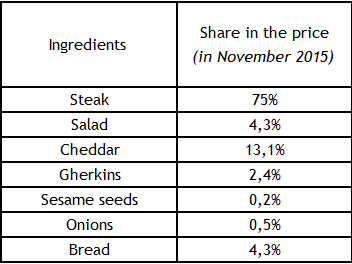 3 / The steak (historical price aggregating French, Irish, Dutch and Italian price) represents 75% of the cost of the sandwich, followed by the cheddar with 13.1%. 4 / The bread is built by composition between the mentioned four ingredients: wheat flour, water, yeast and salt. Despite the fact that it represents a significant weight in the sandwich (30%, 75 grams of 245 grams), its part of the cost is low (4.3%). 5 / We have voluntarily removed the secret sauce, not being able to know its composition. Quality: the prices of different commodities are subjected to notions of quality. Obviously this aspect greatly influences the price of the ingredient. 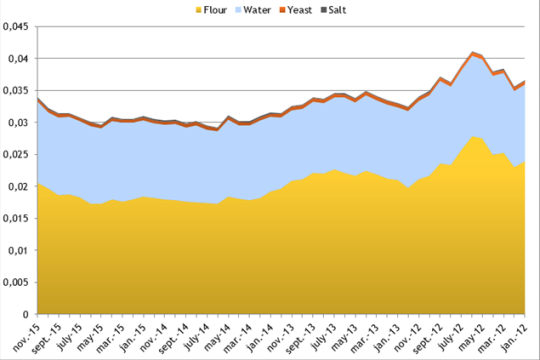 Volume: the historical prices that we present are representative of the average price at which the ingredient is purchased by the different market actors. In purchasing, the impact of the volume command and the importance that represents a client for his provider have a greatly influence in the price. Geographical validity of the historical price: commodity price dynamics are obviously geographical. Therefore it is important to find a corresponding indicator the closest to the supply situation. Inputs unbound to the raw: this analysis focuses mainly on the cost bound of the raw materials composing the product. It does not take into account many inputs in product cost, as the cost of energy, labor, transport, infrastructure etc. We hope that you enjoyed this short study. We would be happy to repeat this exercise with other products, food or industrial, whatever! Suggest us the products you want to model, and do not hesitate to comment.